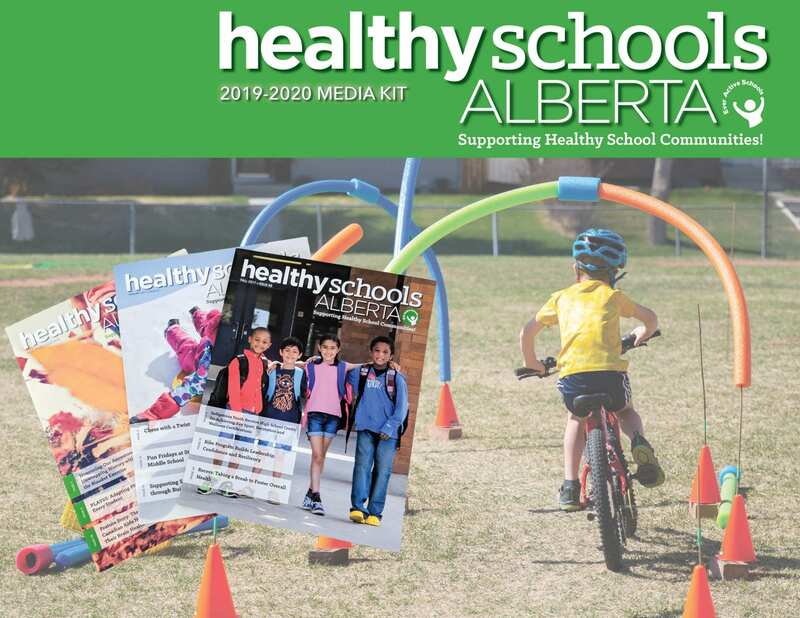 Showcase your health & wellness products, services or resources to Alberta schools by advertising in Healthy Schools Alberta! We accept full colour full page, half page, one third of a page and quarter page ads. For questions or to book your advertisement space, please contact Kayli McClelland.